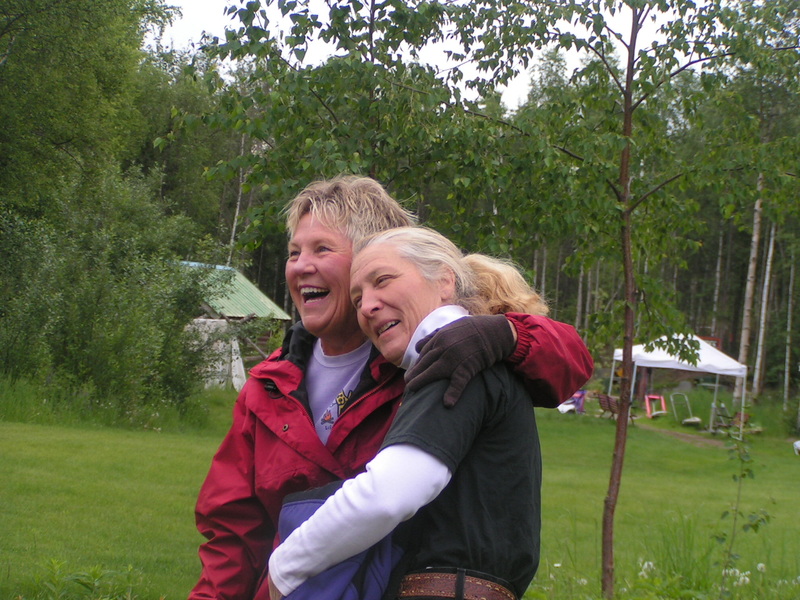 Finney shared her vision for the Iditarod Teacher on the Trail program with Iditarod which became a reality in 1998 and 1999. Andrea Aufder-Heyde (Finney), a second grade teacher in Bloomington, Indiana had a dream and this year that dream is going to come true. 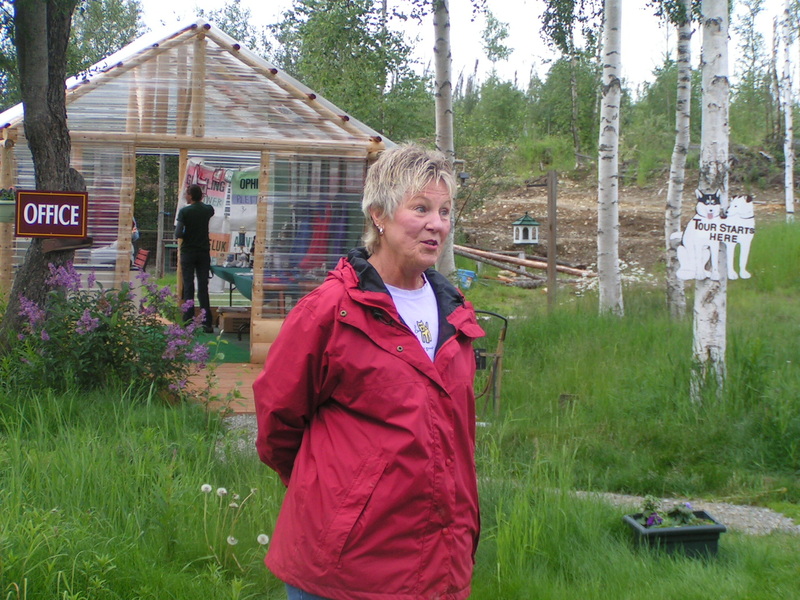 Finney has been using the Iditarod® in her classroom for several years to captivate, motivate and educate her students, and like so many other teachers she saw how the mystique of the Iditarod® peaked the interest of the students like nothing before or since. 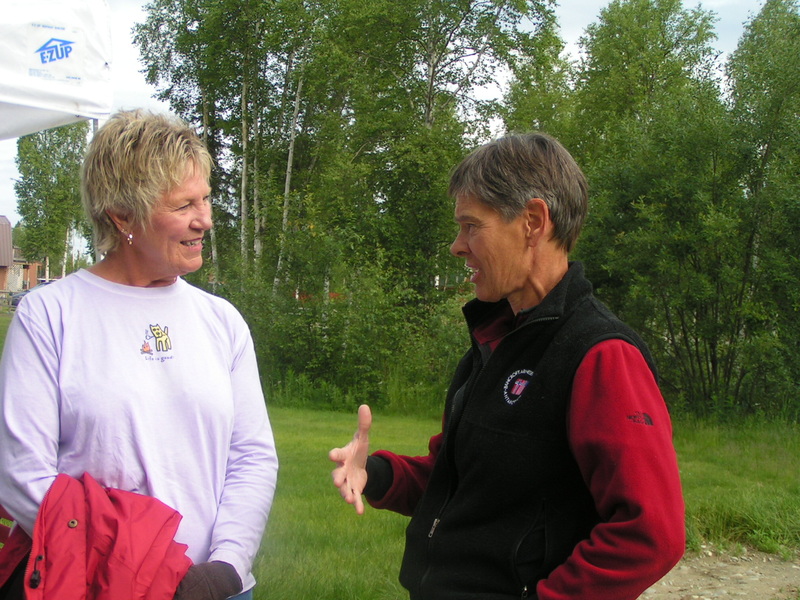 After following the race for so many years, Finney wanted go to Alaska and see this great race for herself. 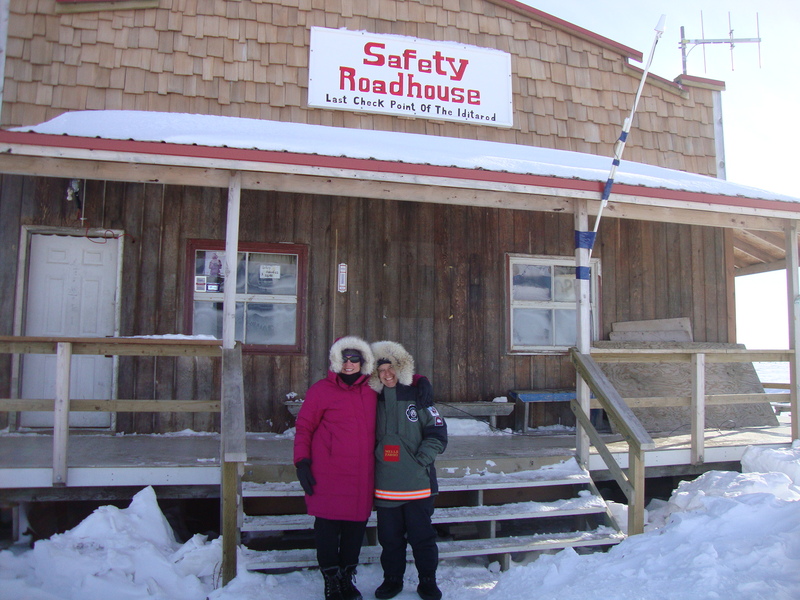 She wanted to be a part of it.At the same time, Iditarod® personnel were beginning to think about expanding the educational programs that we have available. This could begin by having a teacher actually go to the trail and report on the race for students and teachers to follow. The Iditarod® knew that if they were going to do this for 1999, we needed to select a teacher for this project quickly.Finney’s letter to the Iditarod® Trail Committee requesting consideration for being a Teacher on the Trail came at about the same time the executive director and the educational director were discussing ways to pull this off. Finney requested a face to face interview with a representative of the Trail Committee to present her application and to discuss her plans. On Sunday morning May 24th, the meeting took place and as they say, “the rest is history.” Andrea Aufder-Heyde came prepared to show that she really wanted to do this and had the support to carry it off. The position of Teacher on the Trail was created and Finney was selected to fill the role for the first year.The teachers who will follow will have a lot of the ground work laid out for them, as Finney feels her way along getting sponsors, grants and other support. This position will require that the teachers who are selected, pay all of their own expenses until they leave for the trail. This will include the expense for an interview in person, for the three finalists, during race week in the year prior to the one for which they are applying.Teachers will need the full support and cooperation of their school administration and community in their endeavor to be the Teacher on the Trail. Application information and forms will be available at the end of September for those teachers wishing to apply for the year 2000. Send your request for an application kit to Iditarod® Trail Committee, Inc., Educational Department, PO Box 870800, Wasilla, AK. 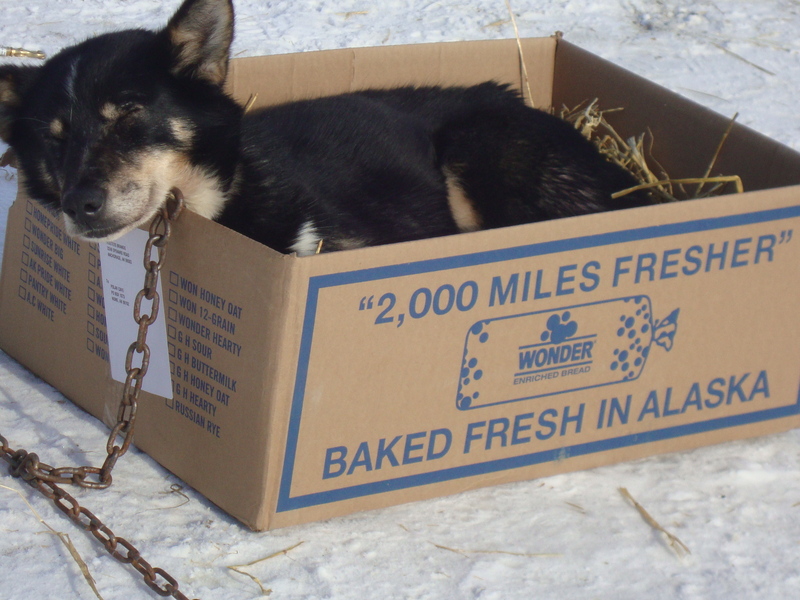 99687-0800 or email us at Iditarod. Born in Lansdale, Pennsylvania, Andrea (Finney) Hobson Aufder-Heyde received her undergraduate degree in Elementary Education from Moravian College in Bethlehem, PA in 1964. She received certification for teaching mentally challenged students from Temple University in Philadelphia. 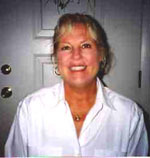 She also received certification to teach orthopedically challenged students from West Chester College in West Chester, PA. Finney obtained her master’s degree from Indiana University in Bloomington, in 1970 in the area of teaching the emotionally challenged. Finney (as she prefers to be called) has taught in all these specialized areas of special education for approximately twelve years. 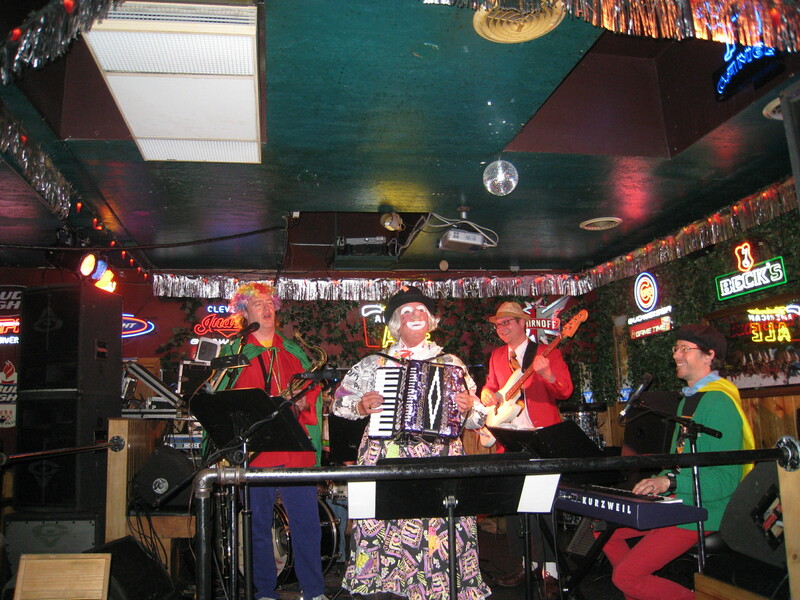 She was director of a Preschool for Handicapped Children in Bloomington for a year. After leaving special education, Finney spent the next eleven years teaching first graders and for the past three years has “utterly enjoyed the pleasures of teaching second graders.” She has taught the majority of her twenty-four years at Rogers Elementary in Bloomington. 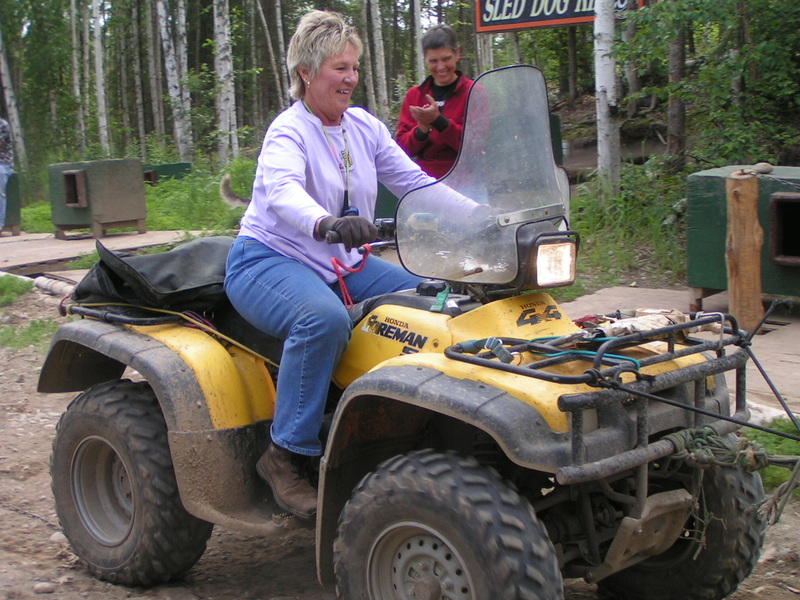 Finney has been using the Iditarod; as a “hook” to create a passion for learning in her class. The wonderful books about the Iditarod have been great motivators for students to do partner and independent reading. 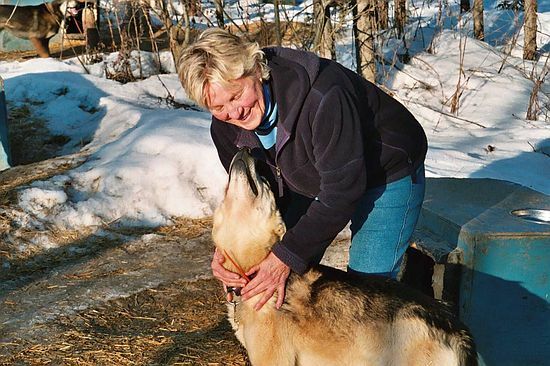 The strugglers seem to adore the Iditarod® because of the involvement between the dogs, nature and mushers and this high interest seems to hold their attention and focus. 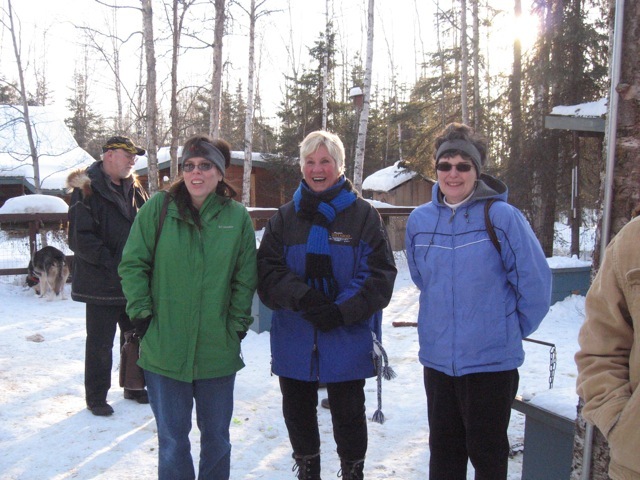 The amount of learning by all student academic levels has been inspiring to her as a teacher and that is why she is “hooked” on the Iditarod®. 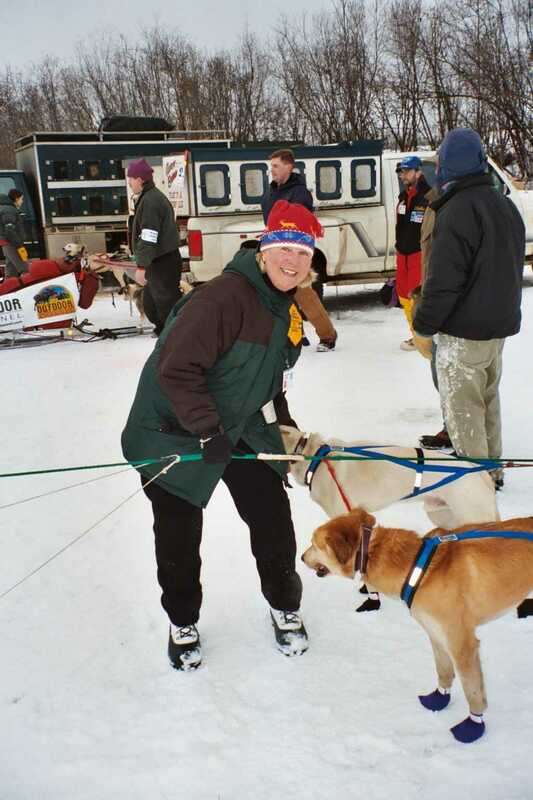 Finney recommends the use of the Iditarod; Curriculum and encourages the teaching of the many aspects of the Iditarod in the classroom. The Iditarod; encompasses all facets of the multiple intelligences, a few being: reading, writing, math, social studies, science, music, art and even P.E. 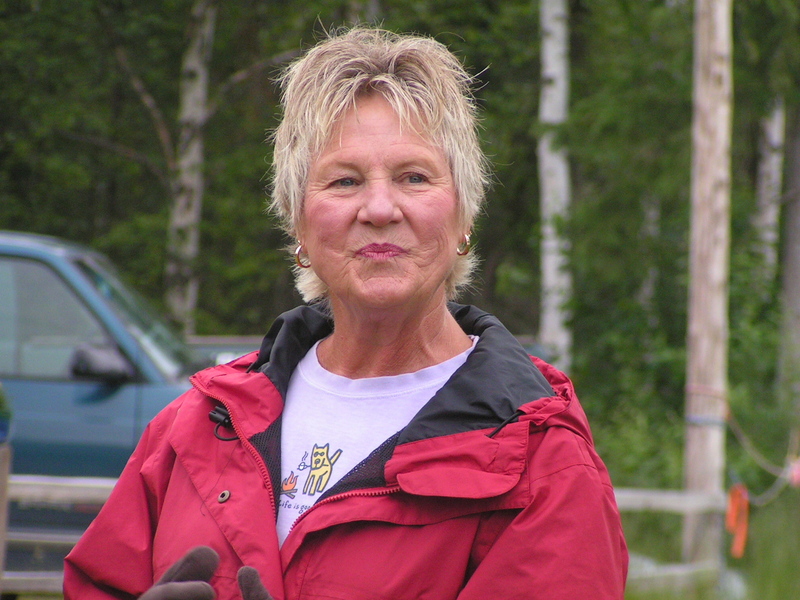 She says that she has never had a student that has not become enthralled with the study of the Iditarod; and she can not wait to begin her story telling and teaching of it each year. When asked about her goal, Finney replied, “My goals, as a teacher, have certainly changed over the years and I continue to learn from my colleagues. Since our school has recently become a C.L.A.S.S. school and we use a thematic approach built on real life experiences and life skills, it would only seem feasible for me to illustrate to students the real life experience of the Iditarod; and how the mushers and dogs use the ever important life skills during their perilous journey to Nome. I am making “North to Alaska” my year long theme and will be webbing the appropriate components, as my class and I journey together through out the year. 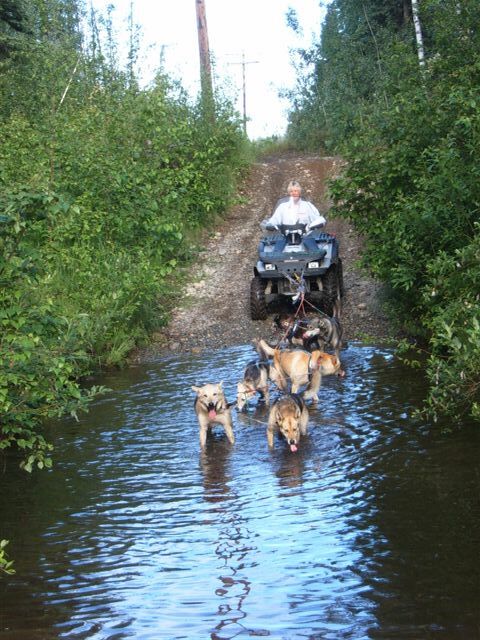 The Iditarod web site will reflect my teaching strategies, as I make my educational journey on the trail. 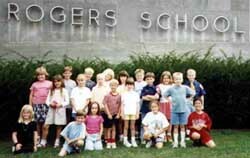 Rogers Elementary School in Bloomington, Indiana is a C.L.A.S.S. School. C.L.A.S.S. is a special program in the state of Indiana otherwise known as: Connecting Learning Assures Successful Students. C.L.A.S.S. is focused on a connected curriculum, real-life application and the skills that propel us through life. The life skills are: Integrity, Initiative, Flexibility, Perseverance, Organization, Sense of Humor, Effort, Common Sense, Problem Solving, Responsibility, Patience, Friendship, Curiosity, Cooperation and Caring. The foundation of our approach is the establishing of the “Lifelong Guidelines” as our standard for behavior. A positive focus is created through the expectations of Trust, Truth, Active Listening, No Put Downs and Personal Best. We also stress the importance of “real life” experiences to enhance learning. 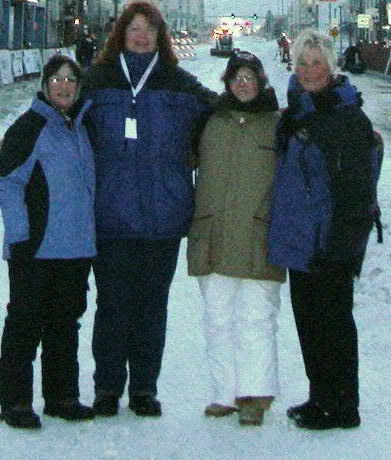 I overwhelmingly have found an incredible learning experience to be shared through the Iditarod® Trail Sled Dog Race. 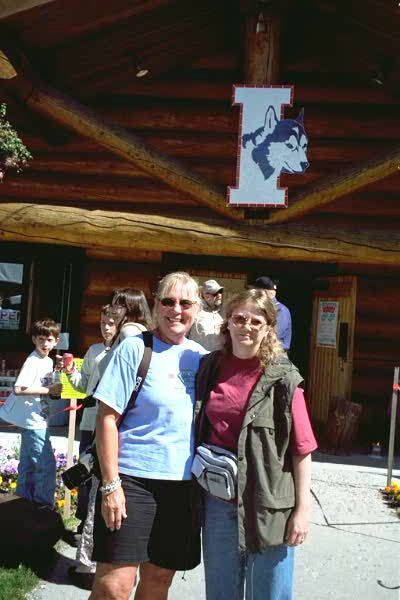 After my trail experience, I was given the opportunity to work at an Iditarod kennel for eight summers. Learning how a kennel is run and managed and learning to become a musher myself gave me valuable educational information to take back to my classroom. Every year I looked forward to adding more educational and motivational activities to all areas of instruction in my teaching. It was quite an opportunity for the hands-on experiences taught me a tremendous amount. 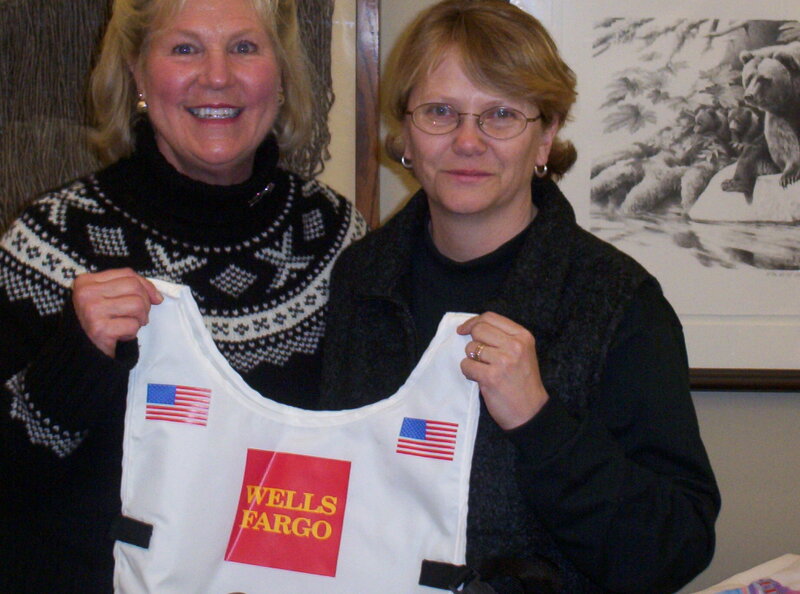 Since retiring from teaching, I continue to be a huge Iditarod supporter and advocate by doing presentations. 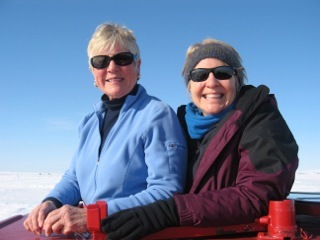 Besides going to schools, libraries, bookstores and our WonderLab, this year I am mentoring teachers in a local school who are using the Iditarod as a teaching tool for the first time. 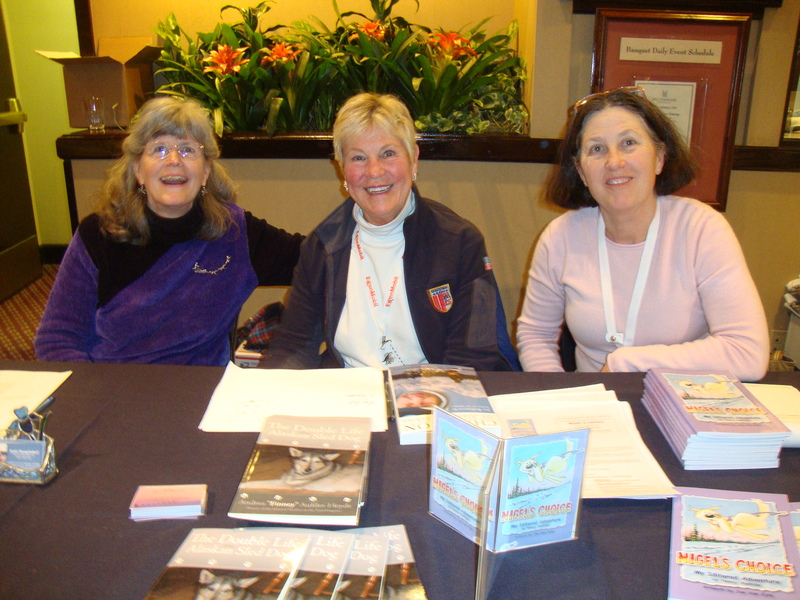 They have chosen to use my book The Double Life of an Alaskan Sled Dog in their school wide literacy program. This is quite an undertaking and I am certain we’ll have some bumps along the way, but it definitely supports my belief that the Iditarod is a powerful teaching tool. 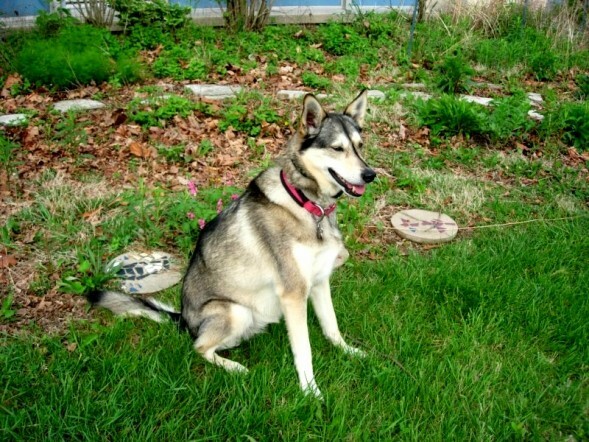 I have the time now to volunteer at our local Animal Shelter walking dogs and helping with dogs during special events. 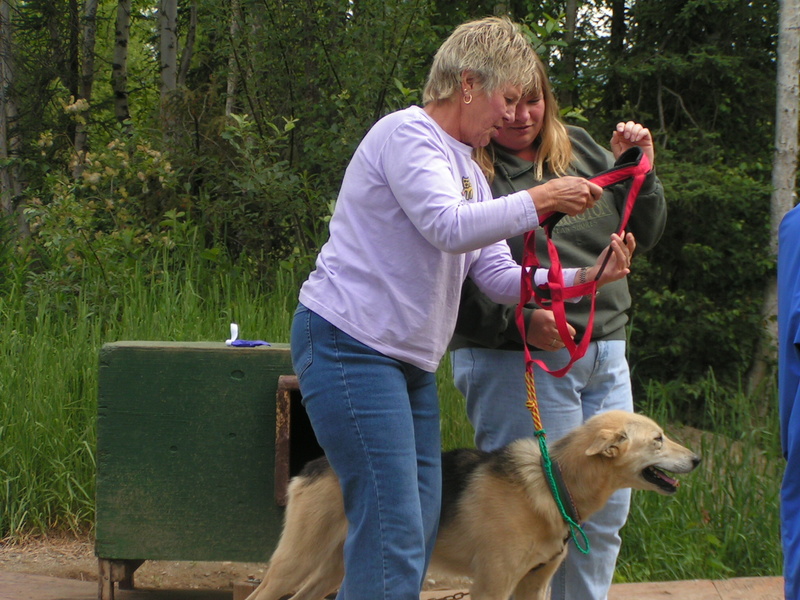 These events allow the dogs to leave their kennels, socialize, and let folks see some of the adoptable dogs. Sometimes it is quite hard to make myself say no when I want desperately to bring another dog into my home! My dog SootFa and I are attending training sessions together, the goal being to pass the Pet Partner test (formerly Delta Society) so she will be registered to be a therapy dog. 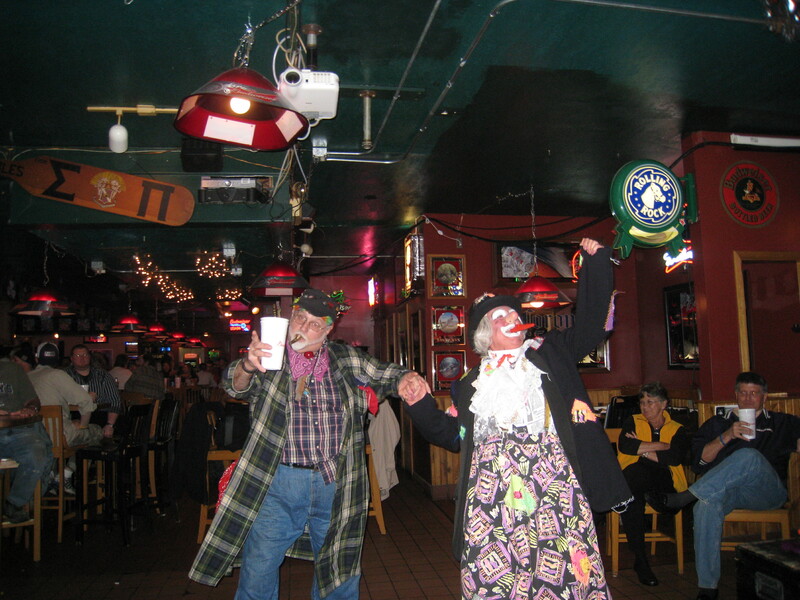 We will then go into nursing facilities, retirement centers and hospitals. We have a long way to go but I know we can do this! SootFa is a Leonberger so she definitely has the temperament. I have also begun obedience classes with Joli, but at 6 months that is another journey that is at sometimes a hair-raising challenge. (She is a Newfie/Great Pyrenees!!) I know we can do this too but there are many mo0ments when I just say, “Oh My”! I adore my five grandies, and as a Mimi am always happy to have their visits and sleepovers. I feel very blessed with their love and the time we have together. I enthusiastically return to Alaska for the winter’s Teachers’ Conference, and am honored to be a part of the Teacher on the Trail™ selection committee. I carry fond memories of being with the education committee staff members and spending time with the three Teacher on the Trail™ finalists. 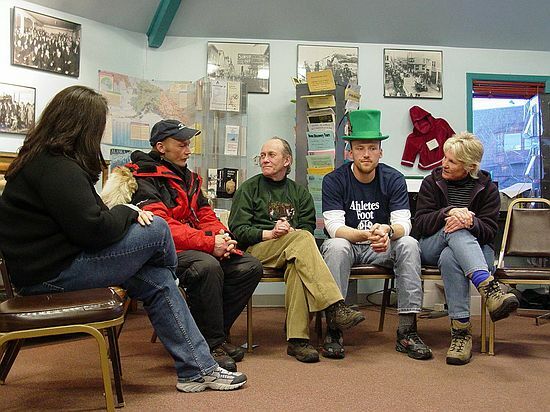 I feel it is also a gift to see friends from my journey on the trail once again, Iditarod staff folks, and Alaskan friends who were supportive of my endeavor. To this day the passion and belief in the Teacher on the Trail™ Program is an incredible part of my heart. I continue to believe that “Life is what we make it” and look forward to what each day may bring my way! 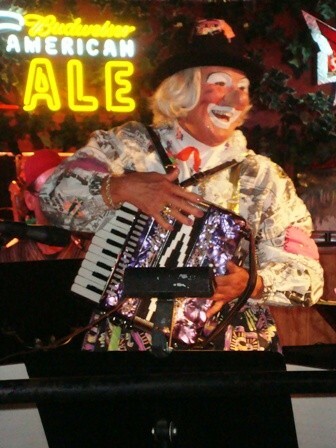 1999 Andrea Aufder Heyde, “Finney”, IN, “I am loving being retired from classroom teaching, but enjoy going back to do special presentations. The teaching passion is still there and it is such fun to walk in, spin my tales with great gusto, and then walk out! I am greatly inspired by my volunteer work and always look forward to my commitment. When I leave, my heart always feels touched by the patients I work with. I am also enjoying the time I am able to spend with my grandchildren. I never had that when I was teaching and feel so very lucky to have established a fun and wonderful relationship with them, that I just simply didn’t have time for before. Life is GOOD. 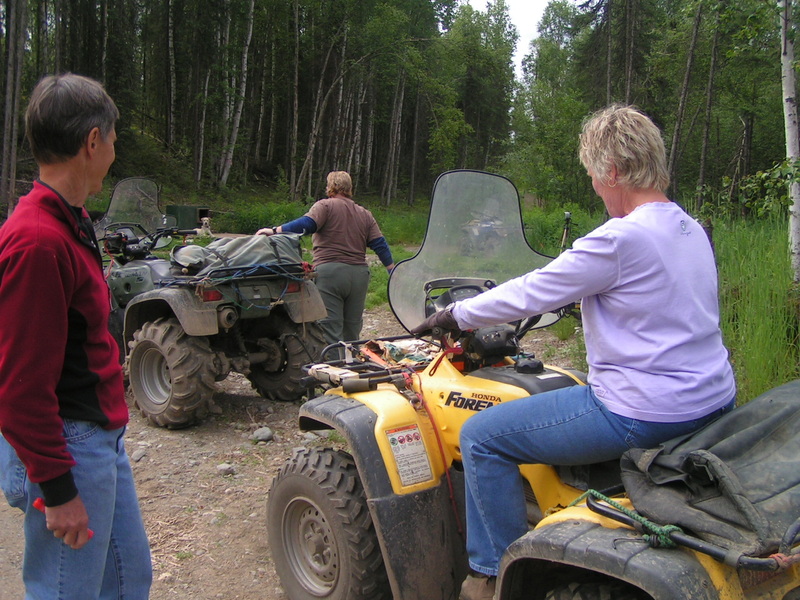 I experienced many memorable moments during my trail journey, but the one that I seem to relive the most occurred in Nikolai. It involves an elder from the village, his grandson, and a display of Northern Lights that even the mushers spoke about after the race. I believe it was a gift I was given and I cherish the memory, which is instilled in my mind. 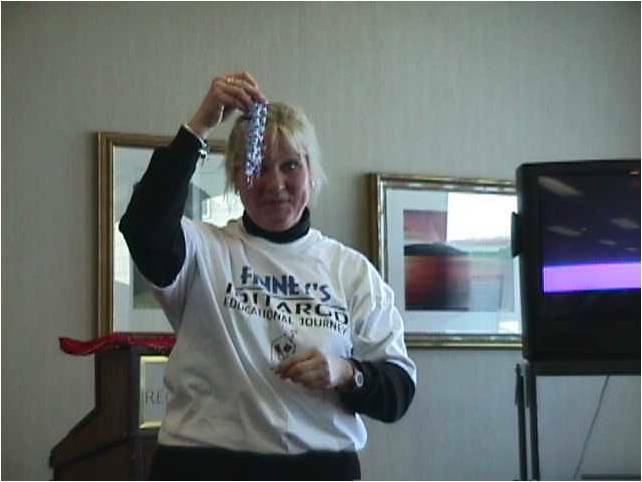 It was truly a magical night in March, 1999!” Finney is also a member of the Teacher on the TrailTM selection committee. 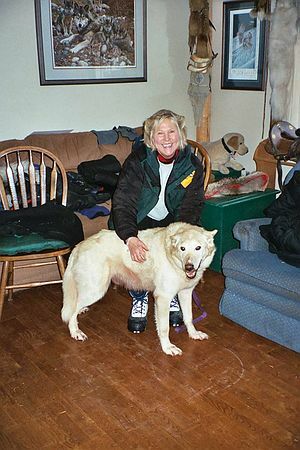 Posted By: Iditarod Trail Committee, Inc.
Monday, 29 March 1999, at 3:44 a.m.
Andrea Aufder-Heyde, affectionately known as “Finney” has completed her journey and she will never forget it. 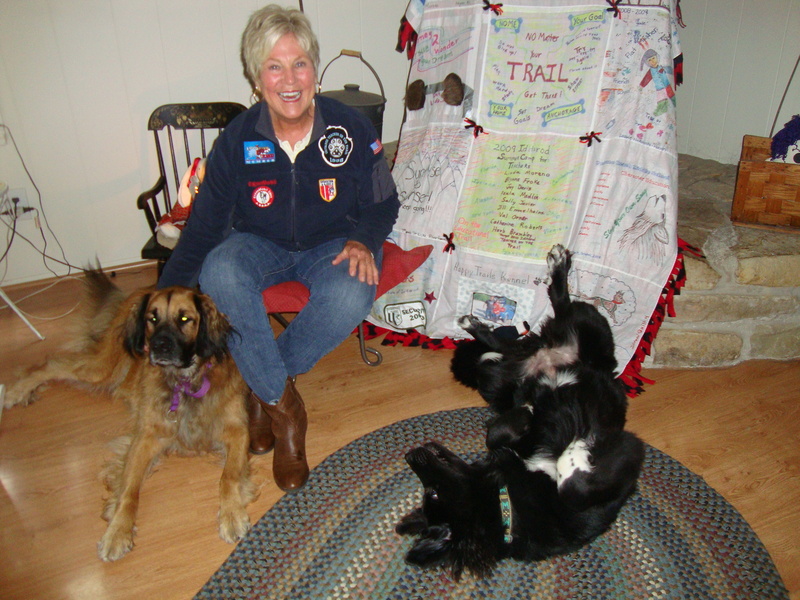 Our first Iditarod Teacher on the Trail™ has captivated a worldwide audience with her vivid descriptions from Iditarod 1999. Finney, we salute you.